Since 1972, Pro-Care has been provided innovative solutions to the healthcare, commercial and institutional markteplace. 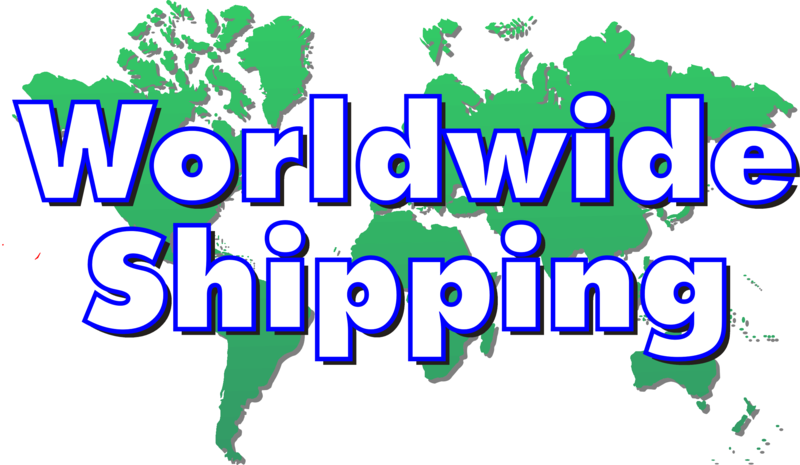 We sell to Hospitals, Psychiatric Centers, Rehab Institutions, Treatment Facilities, Nursing Homes, Long Term Care Centers, Clinics, University & College Dormitories, Hotels, Camps, Retreats, Home Furnishings Retailers& Distributors, Decorators & Designers, Prisons & Youth Facilities, Offshore Rigs & Work Camps, Modular Housing Manufacturers, Ship & Boat Chandlers and Supply Houses, Truck Sleeper Cabs, Commercial & Contract Purchasers. 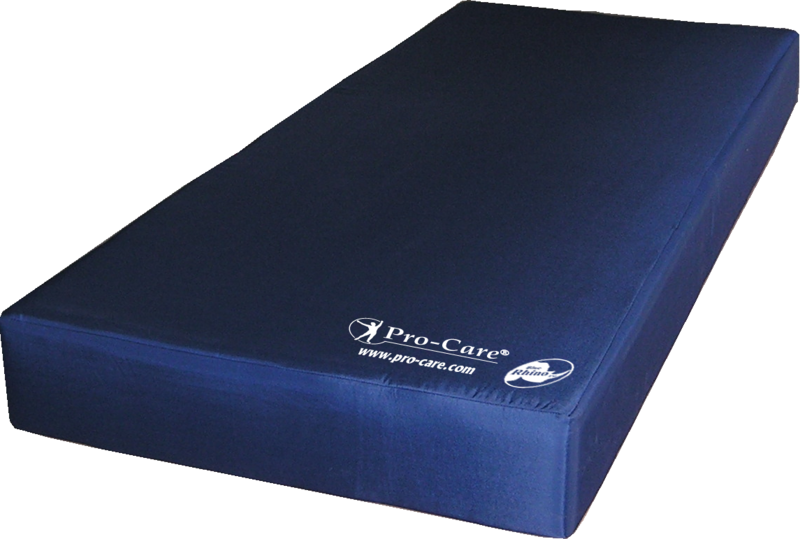 Pro-Care® products are designed, engineered, and manufactured to the highest standards in the industry. We provide a wide range of Health Care and bedding products for every area of the Hospital or Care facility. Our lineup includes: Pads for OR Tables, Stretchers, Gurneys, Mattresses for Pressure Relief, Psychiatric Care and Nursery, wheelchairs, I.V. Poles, Cart Covers, Cubicle and shower curtains, body positioners, table extensions and medical accessories, as well as our acclaimed Modular Rehab Bed (Craig Bed) for Closed Head Injury and Huntington's Patients.